The wealth of six families, totalling £1.37 billion, can be traced to the success of their import, wholesale, manufacturing and retail of watches and jewellery over several decades, according to the 2018 Sunday Times Rich list, which was published yesterday (May 13). 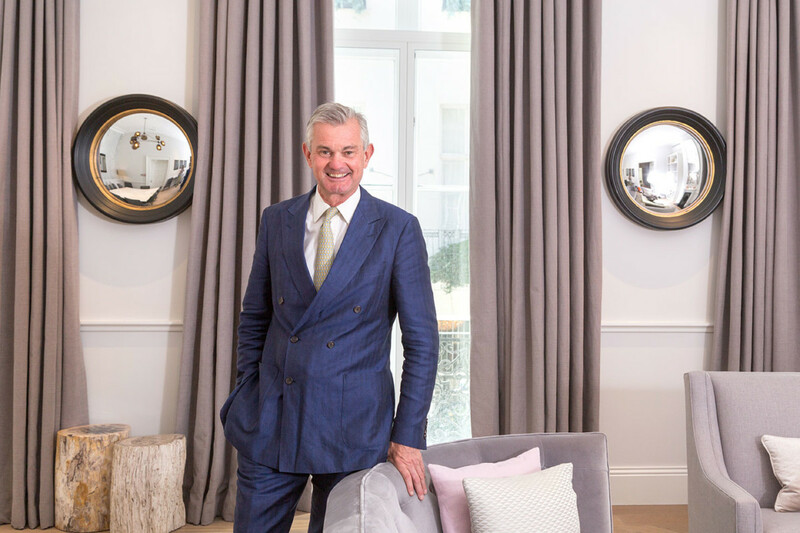 John Coulter and Ann Jones, owners of the Warren James chain of jewellers, saw their wealth rise by £52 million to £477 million, according the Sunday Times research. 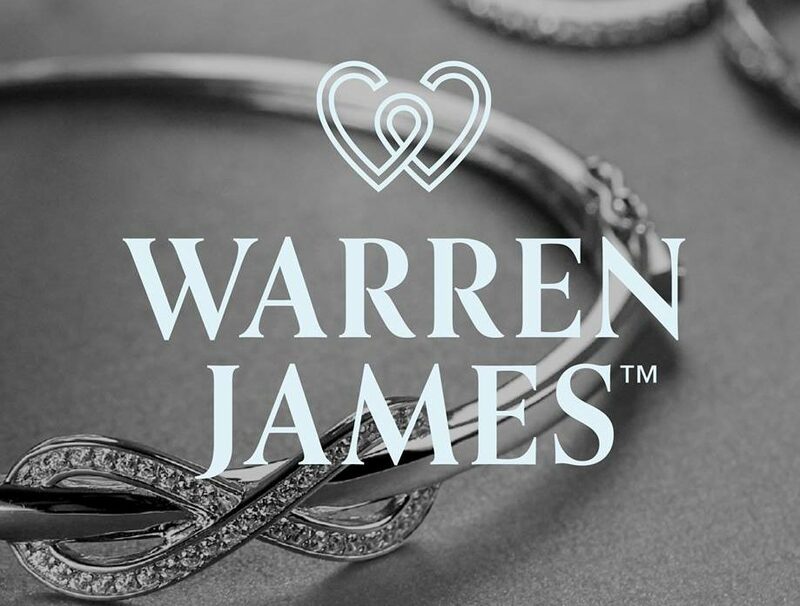 Warren James Holdings, the parent company of the jewellery retail business, notched sales of £117 million in the year ended March 2017, with operating profit of over £42 million. The brother and sister earned more from investments, with a 26% stake in film studio giant Pinewood Group, that was valued at £84 million when the business changed hands last year. Accounts for WRA Group, the holding company for Mayfair goldsmith, department store gun maker and watch specialist William & Son show a drop in sales from £90 million in 2016 to £9 million in 2017. 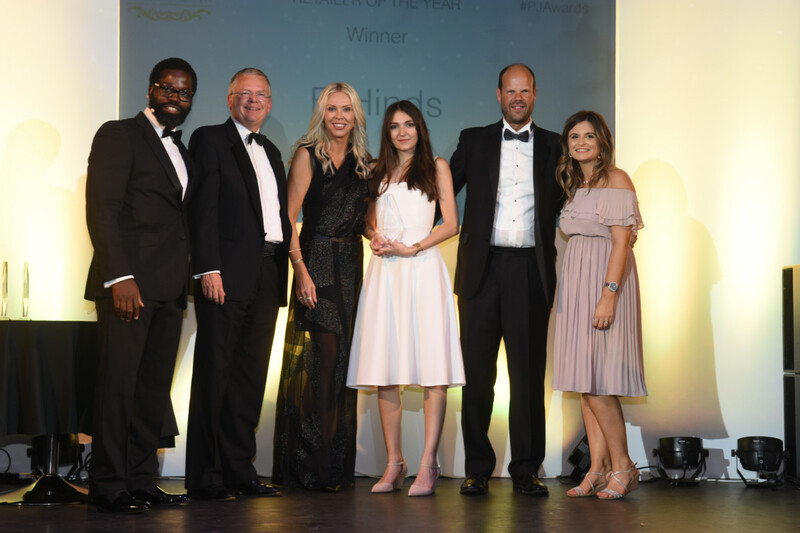 That did not prevent the business’s owners, William Asprey and family, retaining wealth of £115 million on the Sunday Times Rich List, a drop of £14 million on the previous year. Asprey, who is also a part owner of Graham watches, appears to have weathered a dramatic drop in overseas visitors, particularly from Gulf States, whose ongoing dispute with Qatar is limiting the travel and spending of citizens from super-rich states like Saudi Arabia and the UAE, hit sales at the Mayfair emporium. 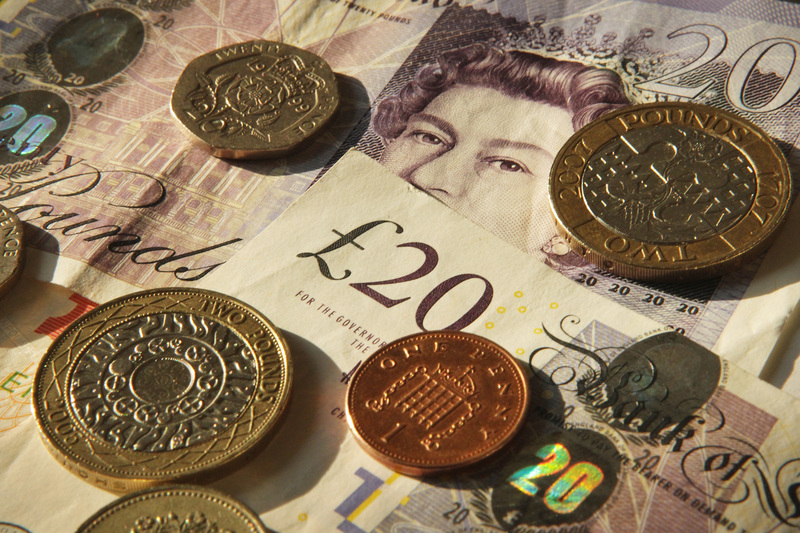 Despite, that, the business still retained net assets worth £51 million at the end of its latest financial year.